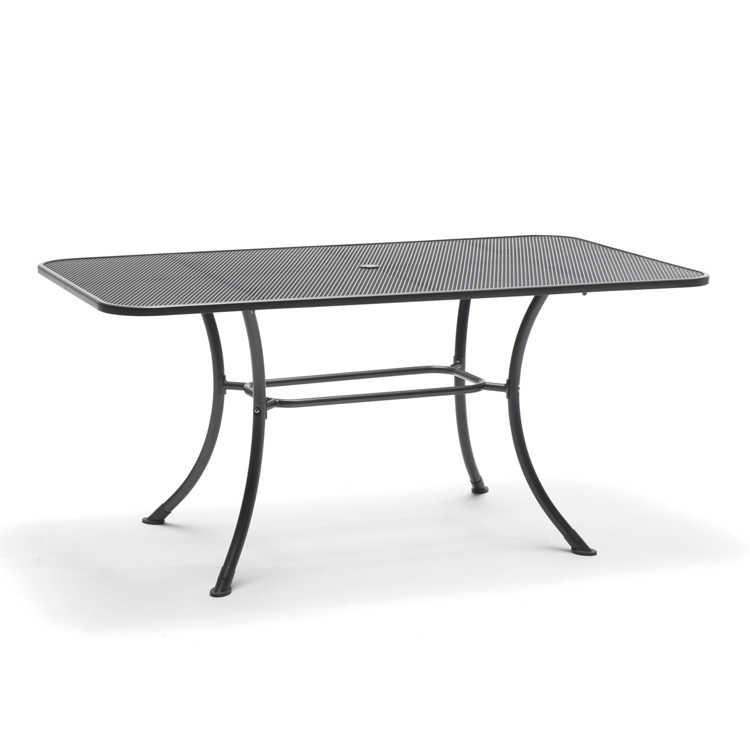 The 160 x 90cm Rectangular Mesh Table is a great table to dine on in the garden or on the patio, with durable steel mesh. 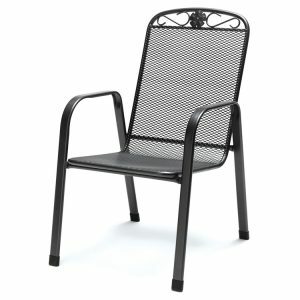 Comfortably sit 6 people around the Rectangular Mesh Table and put on a delicious spread in the garden. 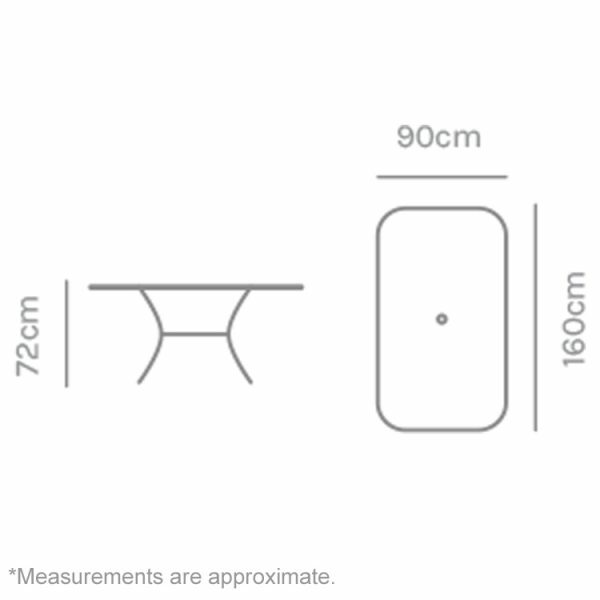 Curved legs and corners give the outdoor table a more rounded look. Height adjustable legs keep the table steady on uneven ground while the protective footcaps keep the metal safe from hard floors. 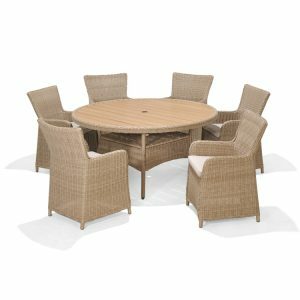 Sit 6 people comfortably outdoors with the 160 x 90cm rectangular top and use the parasol hole in the centre to place a parasol for some shade on a sunny day so you can feel comfortable while you enjoy some alfresco dining. 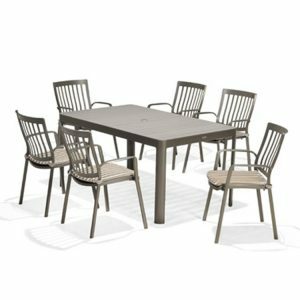 The iron grey colour gives the table a traditional look that fits any classic garden. 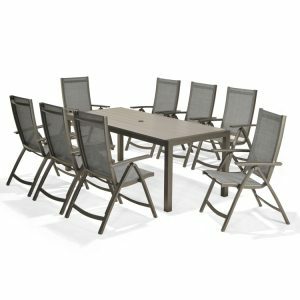 A simple yet beautiful design, mix and match the 160 x 90cm Rectangular Mesh Table with Kettler’s range of mesh chairs to create the perfect outdoor dining set. Height adjuster for uneven surfaces. Mix and Match: Seating, parasols and sunloungers also available (sold separately). 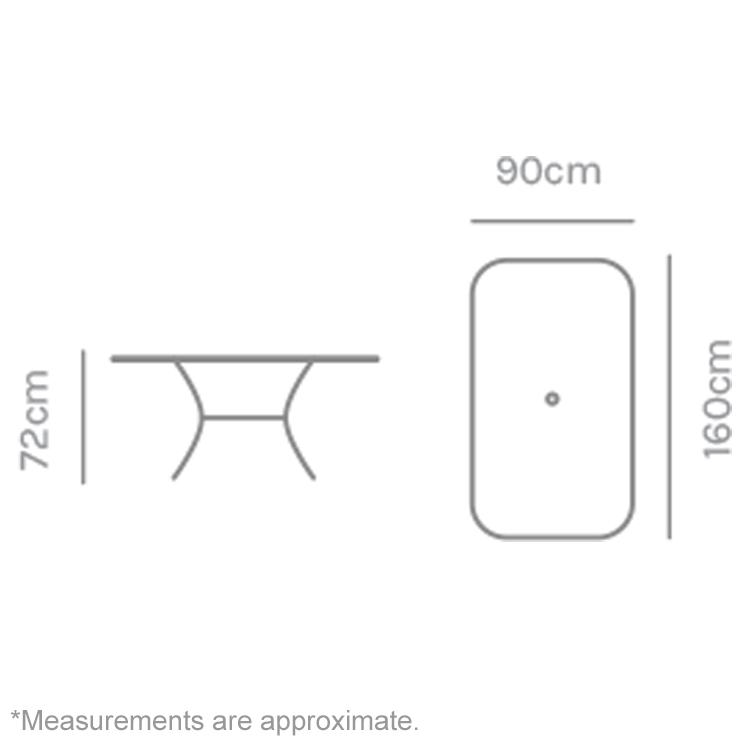 Ideal for fitting 6 chairs around.